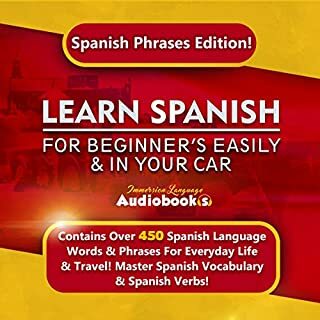 Learn Spanish for Beginner’s Easily & in Your Car: Spanish Phrases Edition! 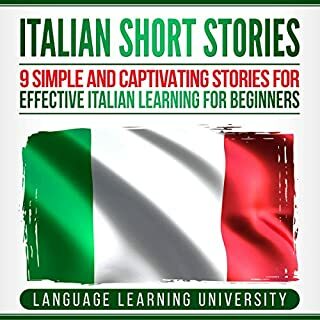 Contains over 450 Spanish Language Words & Phrases for Everyday Life & Travel! Master Spanish Vocabulary & Spanish Verbs! Spanish is a beautiful language that is spoken by millions around the world! 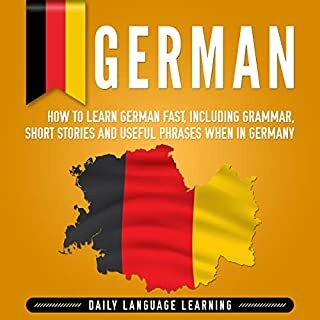 It is hard to find time to learn a new language however! Language courses at schools and colleges are routine and boring! Learn Spanish for Beginner’s Easily & in Your Car is perfect for people who have no time to learn a new language! It contains over 450 common Spanish phrases and words, which will help you in everyday life! Each phrase is pronounced slowly and multiple times so that you can really learn the correct pronunciation! This audio bundle helps you quickly and easily lose weight. After years of making bodybuilders miserable, "If It Fits Your Macros" was born. IIFYM is a way to improve one's body composition by not relying completely on clean foods. 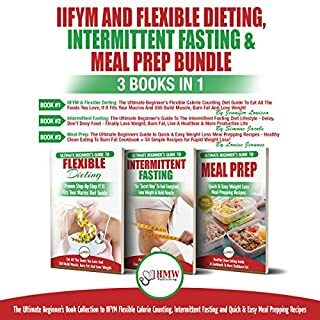 Learn all about how you can benefit, and also discover the fundamentals of intermittent fasting and how it is one of the easiest way to lose weight while building lean muscle. Learn all the basics of food prepping, different foods that you can use to prep your meals in a lot of different ways, and how to prepare them the right and nutritious way. In the world we live in, we barely have time to pay attention to what we need. As a result, we have lost touch with ourselves and in the process, lost our values. This has created a void within us; a void we try to close with more stuff, more activities, and more company. Minimalism is a way to return to consciousness of choices and start living with intention. 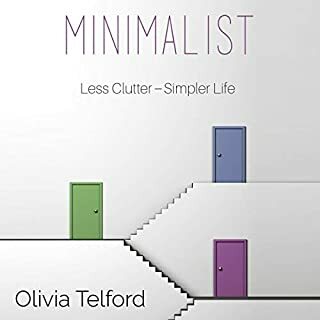 By adopting minimalism, you will live a more rewarding life. 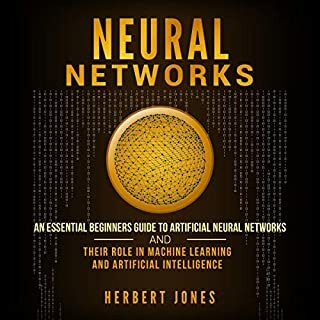 The goal of this audiobook is to present the listener with a digestible explanation of neural networks while keeping the underlying concepts intact. 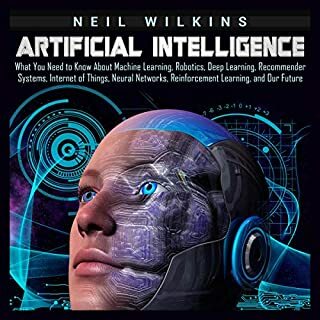 The listener will acquire fundamental knowledge of neural networks through loosely related chapters that nonetheless reference terms and ideas mentioned throughout the audiobook. 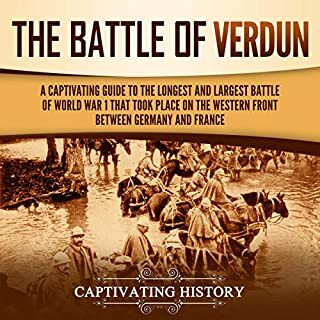 The audiobook itself isn’t meant to be strictly academic, but a blend of colloquial and technical that brings this exciting, yet eerie, topic to the widest swath of the general public. Listen to this audiobook now if you want to learn about the Assyrians! Poor and shallow historical review. Occasional inaccuracies and inappropriate historical comments and comparisons. A short synopsis of Assyrian history that is a quick and entertaining book; and it is explained really well. An interesting compilation of facts. Broad and very deep. 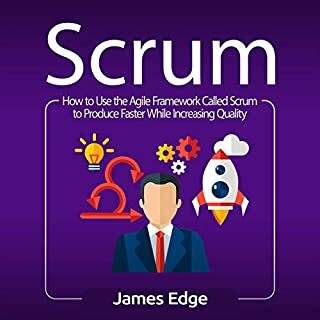 It's an overview which would be best used as background for reading more detailed books which go deeper into the subject matter. 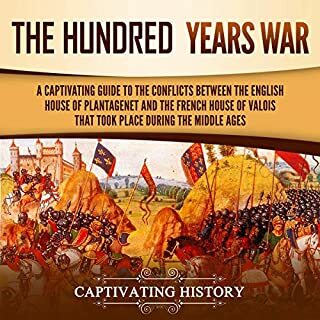 This is an excellent history in outline from a very complex period in the development of civilization in the Fertile Crescent. 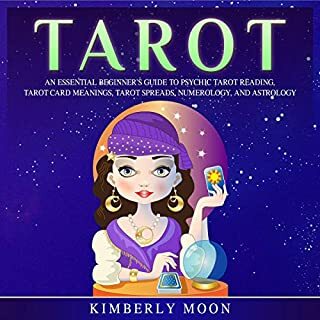 Even in its abbreviated form, it shows the numerous powers extant in this period which shaped the civilizations which were constantly in the process of rising and falling. 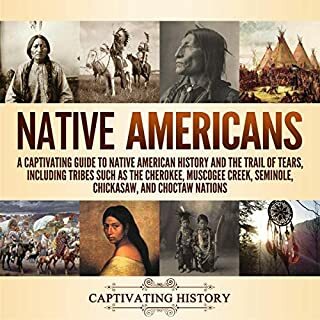 This is a very informative resource. I didn’t find anything wrong in it, it is well worth the time. 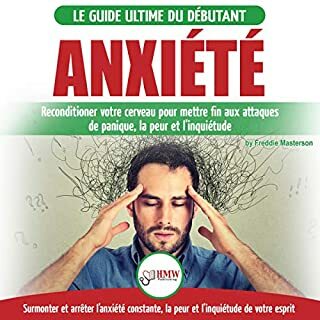 For those with the will to listen to a challenging audiobook, I can recommend this book, but I fear many will only read a portion before laying it down, never to be picked back up. 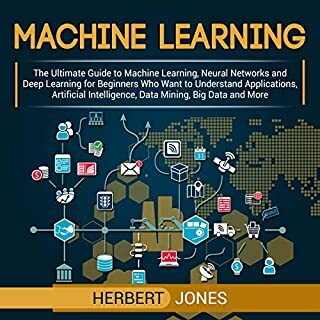 The book contains valuable information and good amount of knowledge but, unfortunately - at least for me- it is confusing as it does not have logical organization for the beginner listeners. This is an extensive research about one of most mysterious periods of human history. It based on the fact with very fair position. 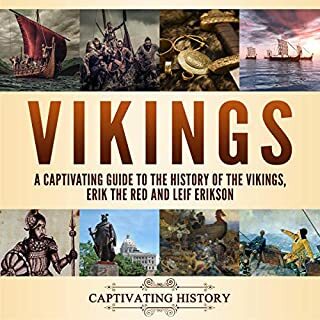 Good information for listening to the fictional history books. History is always a little slanted and so every book has to be listened with a little tongue in cheek. Very informative. The time line of the events is wonderful. Learn about all the kings and their reigns in history. The Assyrians contested the area of today's Iraq. It was a continual battleground then and is so today. The ancient kings were like the dictators of today - always looking for an opportunity to expand their empire and then boasting about it! couple opinions on Scripture I didn't agree with, but other than that, was respectful to God's Word and used it at times to explain certain aspects of the history discussed in this book. I would recommend this book to any one, especially Christians who are looking for background information regarding Bible history. This was a great book! Hard to put down. Very informative to the student of Bible history, especially if you’re looking for background info, like why things happened the way they did. I got really informative guide to the Assyrians and their powerful empire in ancient Mesopotamia. 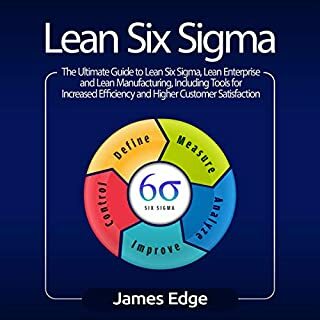 This is a complete book indeed which is packed with great information. 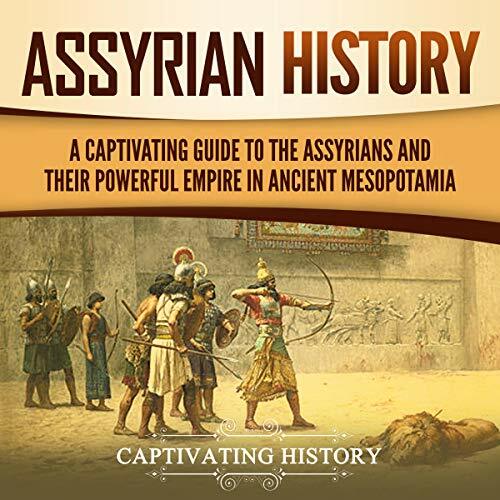 This is a great guide to the Assyrians and Their Powerful Empire in Ancient Mesopotamia. The author pointed out really important information in this guide. This is very special history book about the Assyrians. Hoe they build up a powerful empire. I enjoyed it. 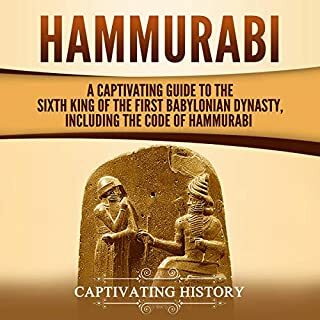 If you are in search for a brief but substantive overview of Assyrian history without all the scholar babble one typically finds with academic historical works, this is definitely the book for you! The best primer on an ancient near east nation I've come across to date. Fantastic-fascinating read from start to end! The Assyrians were a terrifying Semitic people who started out in their native city of Asshur. From their they spread under their first great kings like shalmanesar. They died out after they meddled with conquering the Babylonians.